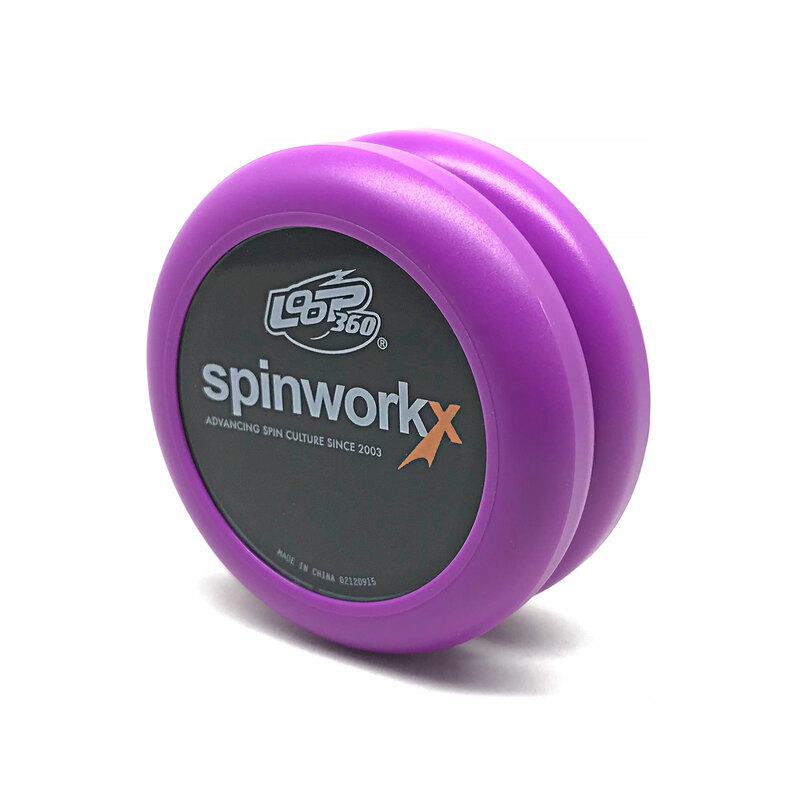 Traditional shaped yo-yos evoke a sense of nostalgic, and the Loop 360 is a yo-yo that is perfect for those looking to throw something reminiscent. 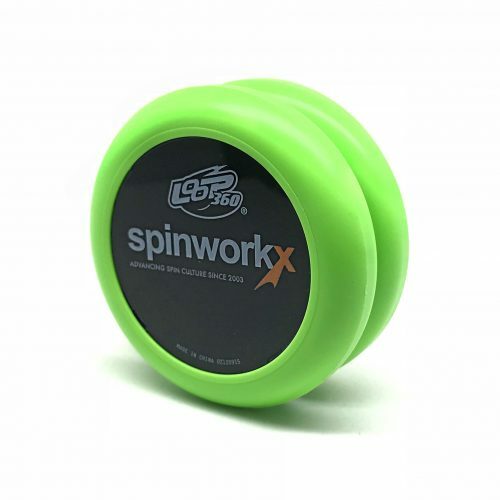 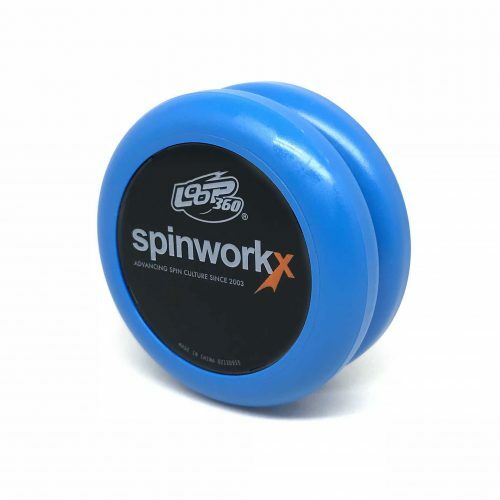 With a flat shape, the Loop 360 loops well, and proceeds to handle basic yo-yo tricks with ease. A durable yo-yo to start learning tricks on, is easy to maintain, and incredibly affordable.